Citing a source in the Far East, technology news blog TechCrunch is reporting that Apple recently placed a new and "massive" order for camera modules of the same type as those found in the new iPhone 3GS. It estimates the parts cost the Cupertino-based electronics maker roughly $10 a pop, and adds that the sheer size of the order signals the components "can only be used for one thing," namely new iPods. 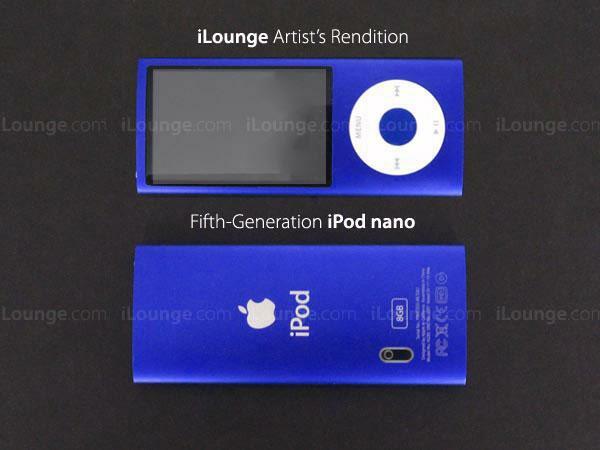 Less than two weeks later, a sketch showcasing a rumored design of the fifth-generation nano portrayed a device very similar to a fourth-gen nano with the addition of a camera lens inserted towards the lower left-hand side of the player's rear. Its position would reportedly pave the way for the nano to be used as a point-and-shoot camera when held in landscape mode and gripped by its corners. 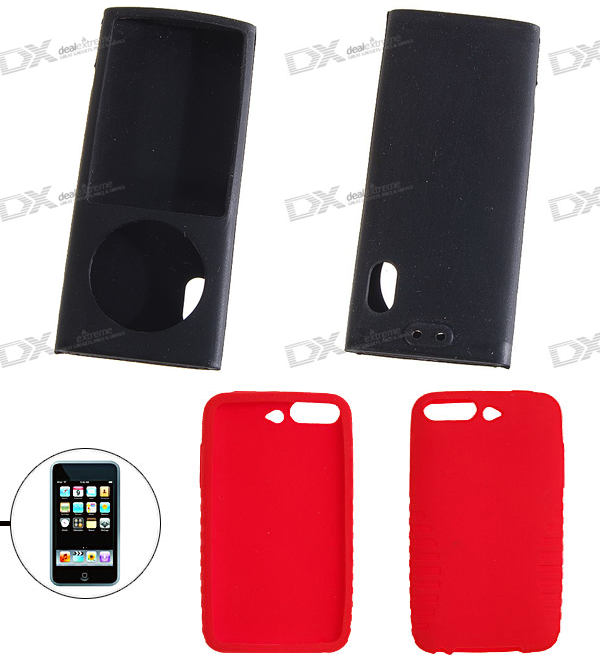 Since then, a pair of iPod protective cases have cropped up on the websites of third-party accessory makers: one for an iPod touch with a circular recess that would match up with a camera lens positioned near the top-center of the device's backside, and another for an iPod nano with an elliptical opening that matches the rumored lens placement portrayed in the sketch of the fifth-gen device. Third party casing leaks have at times proven indicative of Apple's future product plans but at other times have turned out to be incredibly misleading, such as those reportedly destine for an "iPhone nano" back in January. That said, the reports signaling a new line of iPods with camera functionalities are believed to be accurate. The addition of a built-in video camera on the iPod touch is seen as a logical progression of the device's hardware feature set that should easily double the install base of camera-equipped multi-touch devices for which developers can write App Store applications. Meanwhile, adding a camera to the nano may be a simple but material enough measure that could help drive upgrade cycles on the part of consumers, some of which may be turned on to the novelty of having rudimentary point-and-shoot capabilities built into a device they carry regularly, doing away for the need to tote a separate device more frequently.